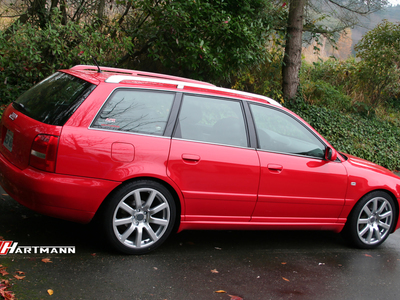 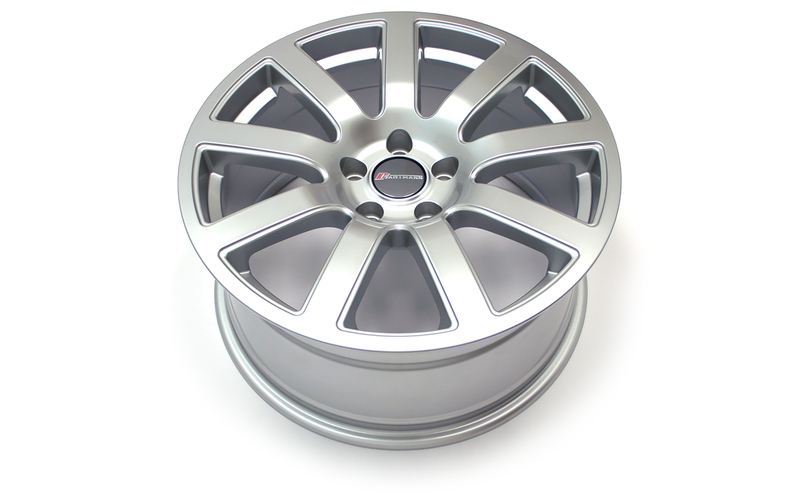 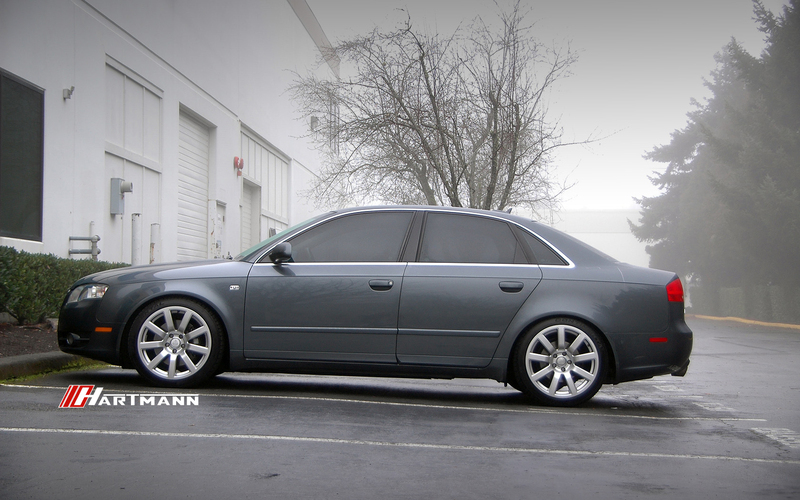 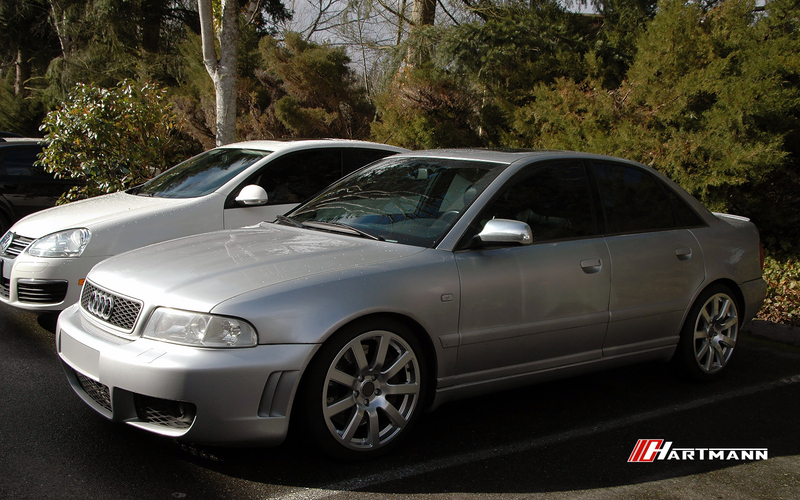 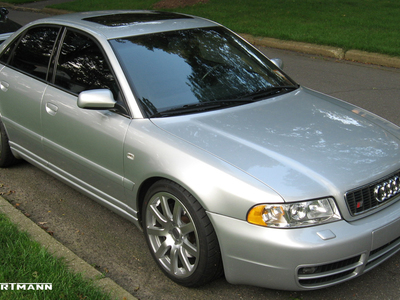 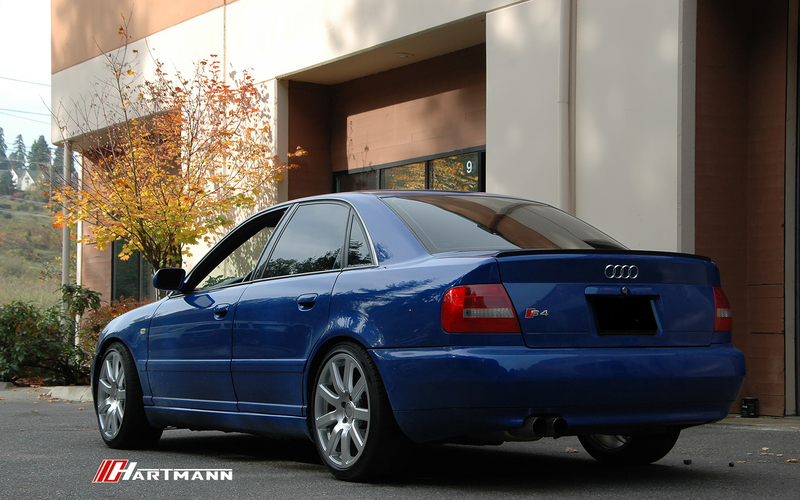 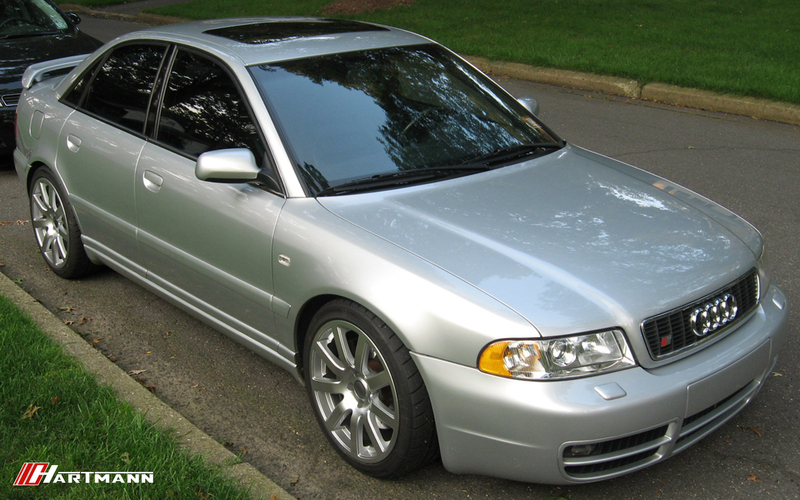 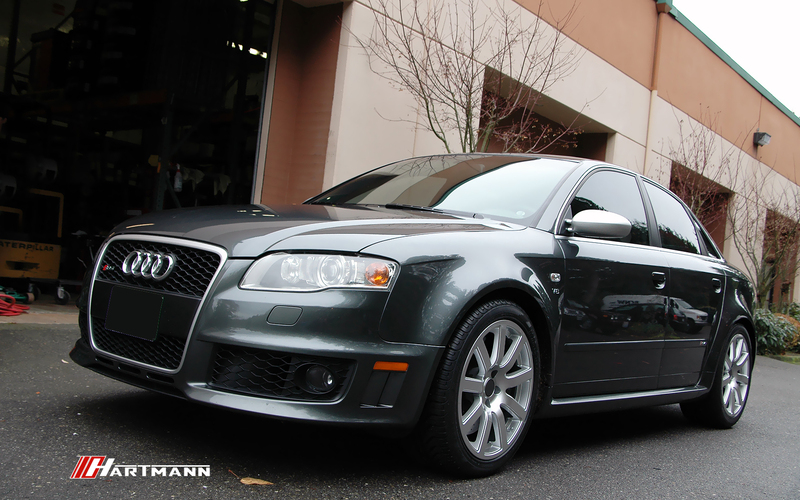 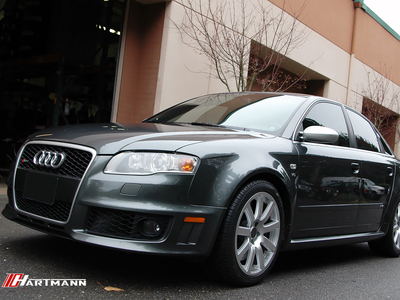 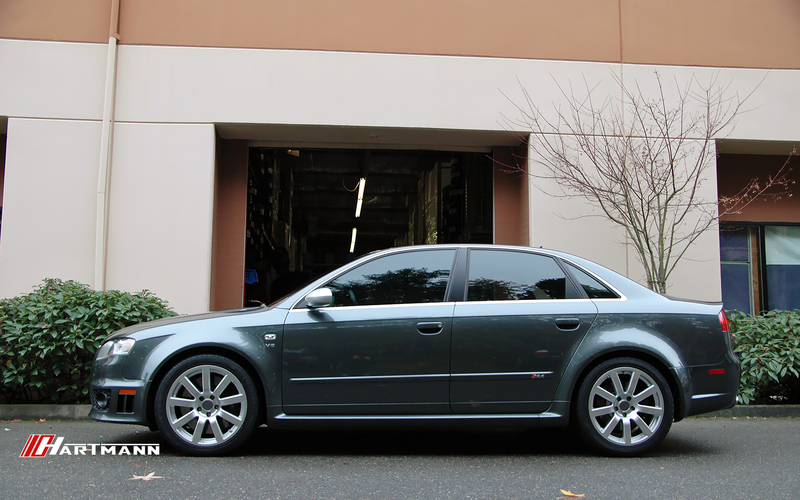 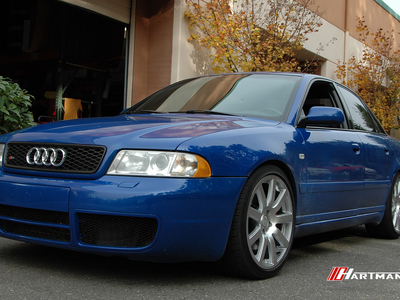 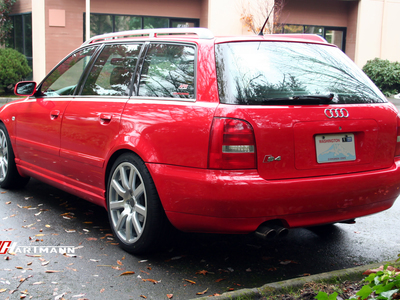 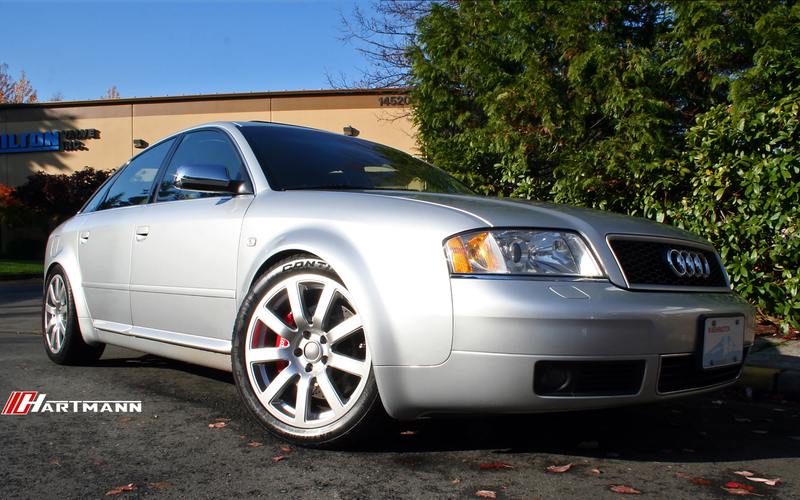 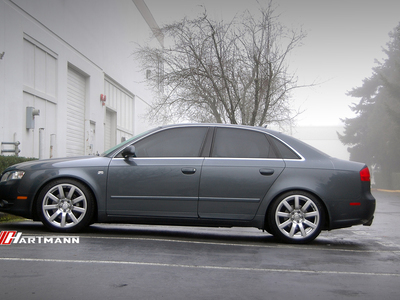 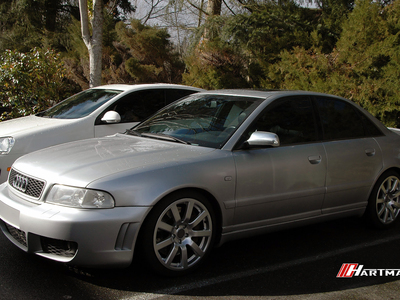 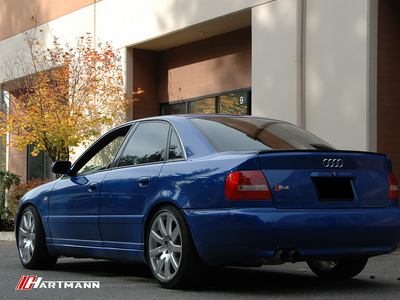 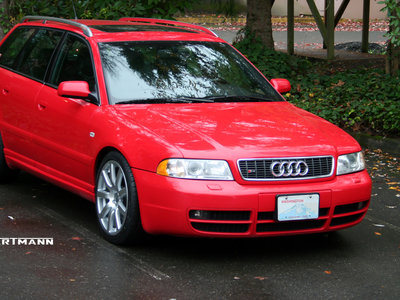 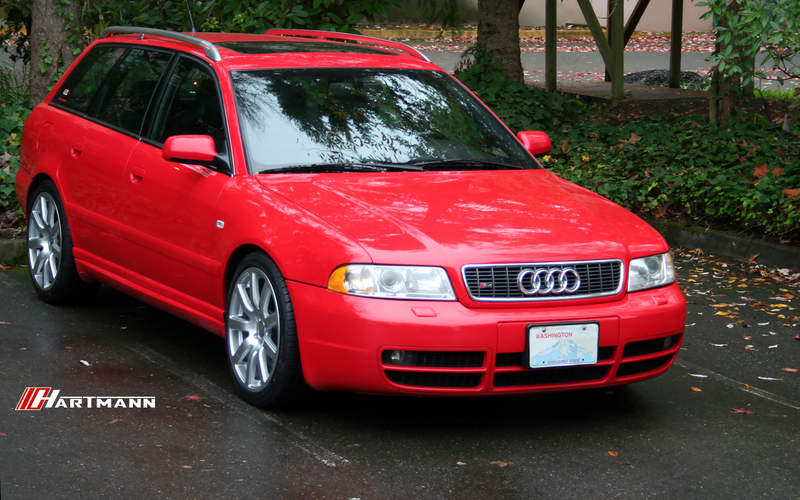 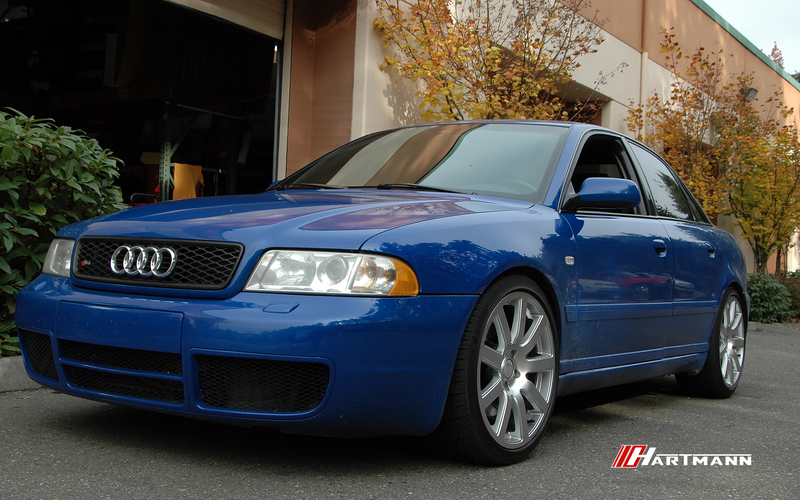 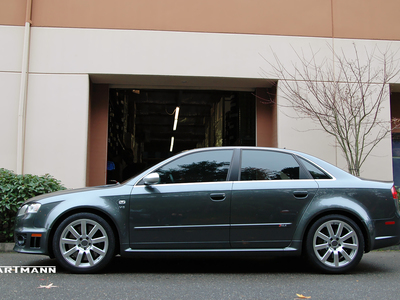 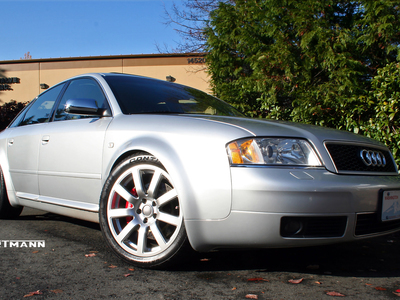 The Hartmann HRS4-DTM-GS is a 9 spoke wheel finished in a Gloss Silver color with a clearcoat. 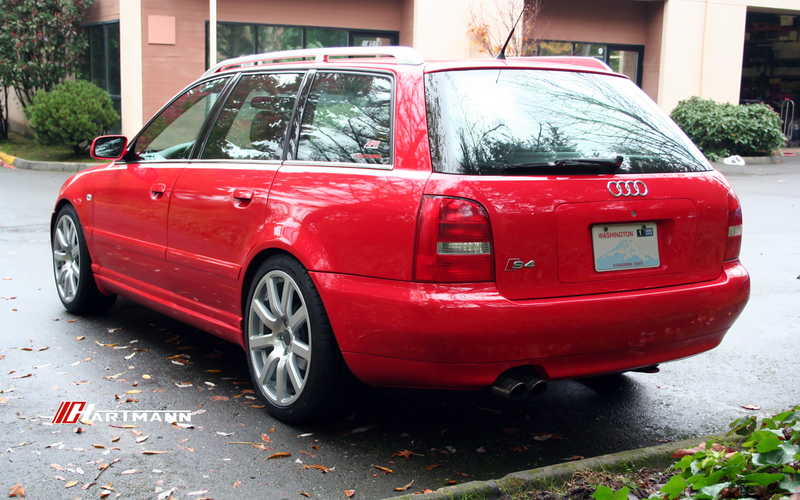 The HRS4-DTM-GS accepts an OEM Audi centercap, part #4B0 601 170 7ZJ. 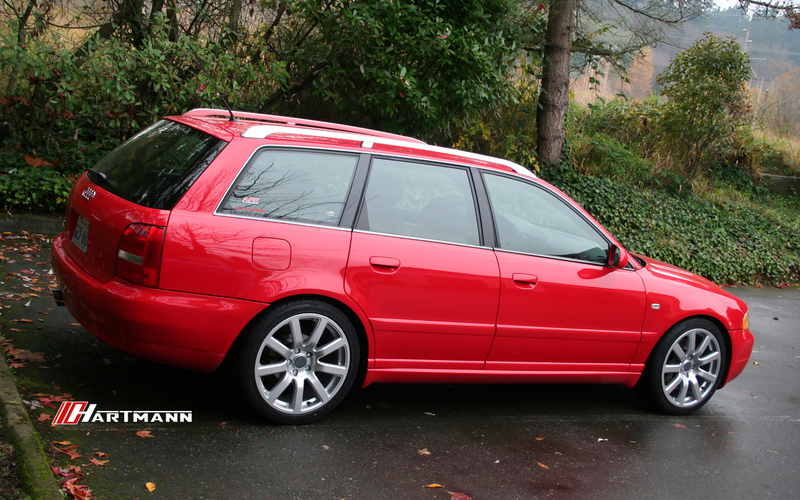 The Hartmann HRS4-DTM-GS replica wheel has a 5×112 bolt pattern (PCD) and uses OEM Audi 14×1.5mm ball seat lug bolts.